TVD quote. 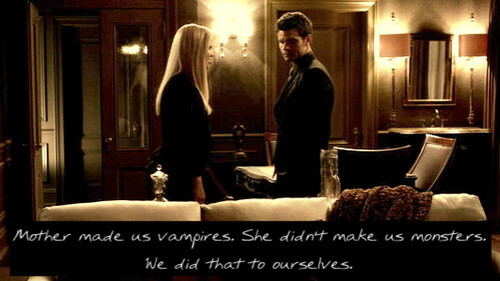 Winning quotes from TVD quote contest :). Wallpaper and background images in the The Vampire Diaries TV Show club tagged: the vampire diaries quotes. This The Vampire Diaries TV Show fan art contains living room, living room, sitting room, front room, parlor, parlour, and drawing room. There might also be drawing room, withdrawing room, parlor, parlour, and family room.